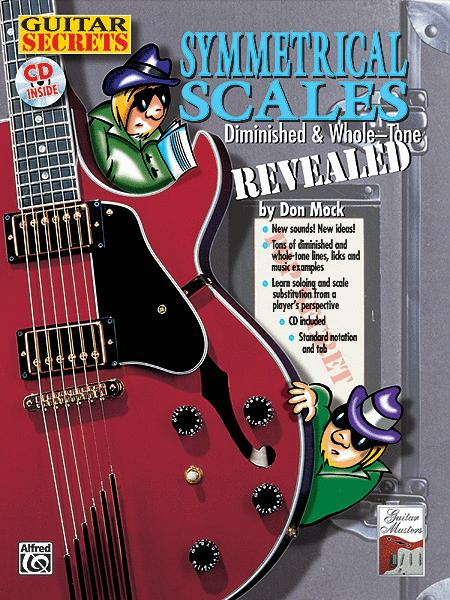 Learning how to play and use scales has always been a large part of every guitar player's practice schedule. Written from a player's perspective, this book doesn't get too in-depth into the history and classical theory of the scales, but focuses on their uses in contemporary styles such as blues, rock, fusion, and jazz. Includes tons of diminished and whole-tone lines, licks, and music examples; soloing and scale substitution from a player's perspective; and new sounds and ideas. Written in standard notation and tab.